Episode 296 - Do you like drumming? I do, and the guest this week is an excellent one at that! 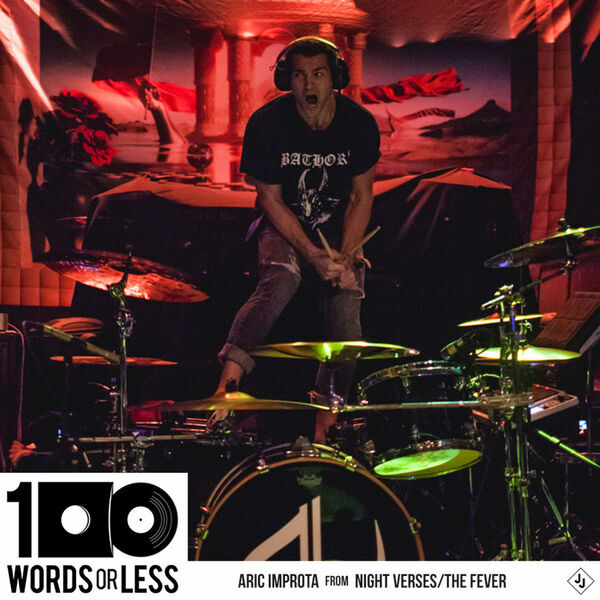 Aric Improta plays in Night Verses and The Fever and came over to my place to hang out and talk about drumming as an art form, performance and punk ethos. He shares some incredible stories of how long he’s worked in his bands and also his Guitar Center National Drum-Off win. Dive in! The best way to take care of yourself is with HIMS. Get your first month for $5 and you’ll thank me later. Get 15% off by using the code PCJABBERJAW. Visit Rockabillia.com and find it ALL! URM Academy is the best online school for anything production related! You must try it out!